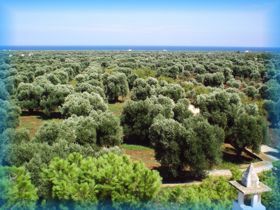 In the country of Ostuni, about 2 kms from the sea and 4 km from town. 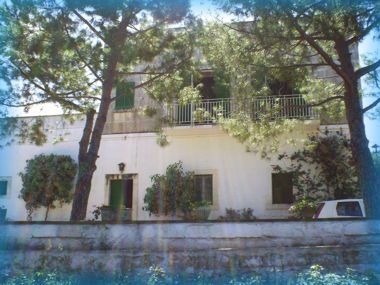 The nineteenth-century masseria have two floors. 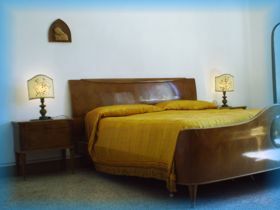 At the first floor the house have double room, a room with two beds, bathroom, kitchen and dinning room with sight sea.